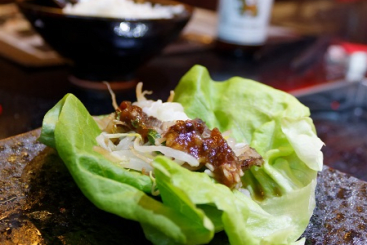 Bulgogi is a vibrant Korean Restaurant that offers a lunch and dinner service of top quality, innovative Korean dishes beers and drinks. 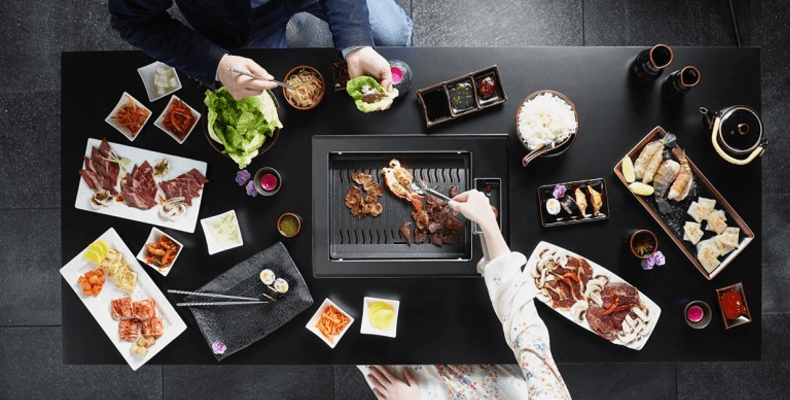 - Bulgogi Grill offer a lunch and dinner service of top quality (locally sourced) grilled meats combined with Korean influenced side dishes, beers and drinks. - All with the unique dinning experience of grilling the meats yourself on the inbuilt grill in the middle of each table. - Open till late on Arena nights.